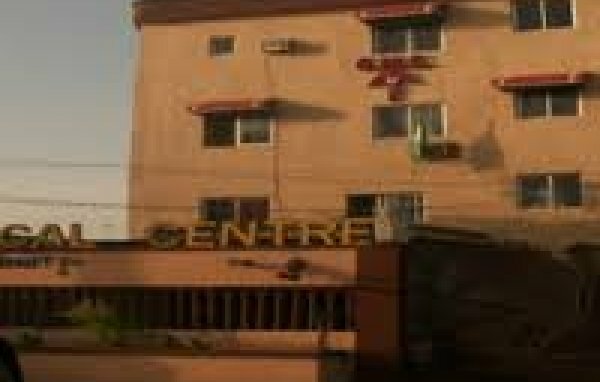 Graceland Medical Centre And Maternity Home is a healthcare service provider in Lagos. We provide different kind of services for children and adults. 147, Badagry Expressway, Tedi-Village, Volkswagen, Badagry, Lagos, Nigeria. 9, Barikisu Iyede Street, Onike, Yaba, Lagos Mainland, Lagos, Nigeria. 43 ,Adeleke Street, Ikeja, Lagos, Nigeria. 44, Aturanse Street, Ishaga Road, Surulere, Lagos, Nigeria. 6 ,Ibaroko Street, Ojo, Lagos, Nigeria. 2, Odunsi Street, Bariga, Shomolu, Lagos, Nigeria.